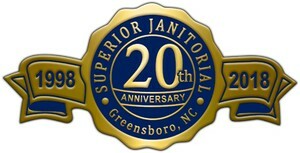 Superior Janitorial Service, LLC has provided superior janitorial services in Greensboro, North Carolina and surrounding cities since 1998. We specialize in commercial floor care, including carpet cleaning, stripping & waxing, buffing, and tile & grout cleaning. Superior Janitorial Service, LLC has been in the Greensboro area janitorial business for more than 21 years, providing unparalleled cleaning services. Our unique blend of experience, expertise, and reputation makes Superior Janitorial Service, LLC the cleaning company quality conscious people call first. And more. Call (336) 355-2526 today to find out how we can meet the cleaning needs of your business! 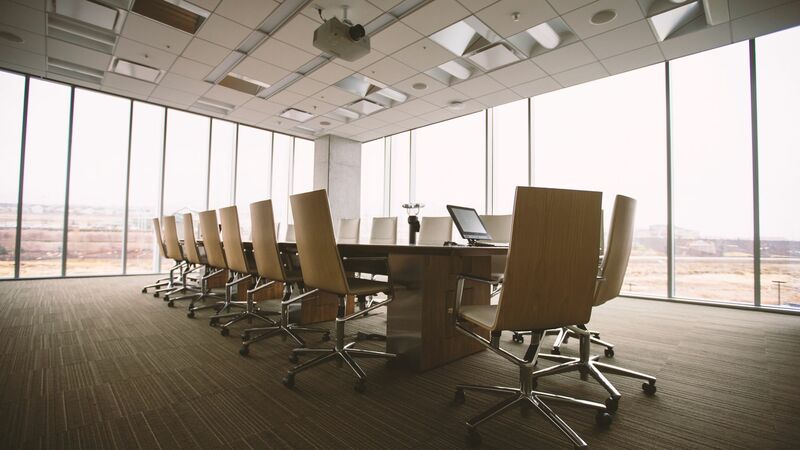 Superior Janitorial Service, LLC offers flexible maintenance contracts to keep your Greensboro office building looking presentable and professional every business day. We offer nightly service and weekly service. Call (336) 355-2526 to discuss your office cleaning needs with one of our professional cleaners. For janitorial service or one-time service before and after a special event in and around Greensboro, NC, call us at (336) 355-2526. Our typical services include trash & recycling removal, restroom cleaning, floor cleaning/sweeping, dusting, and vacuuming. 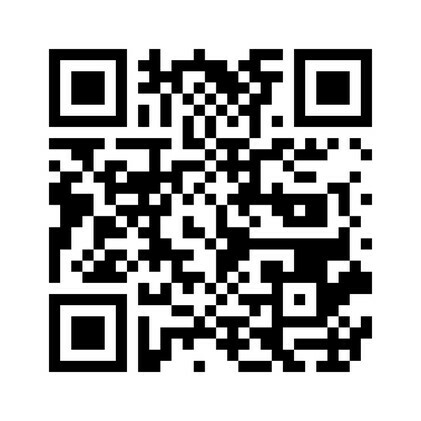 Please Call to Schedule a Cleaning Consultation! 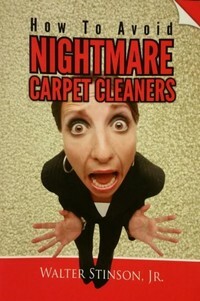 "How To Avoid Nightmare Carpet Cleaners"
Call (336) 355-2526 to get your own copy today!